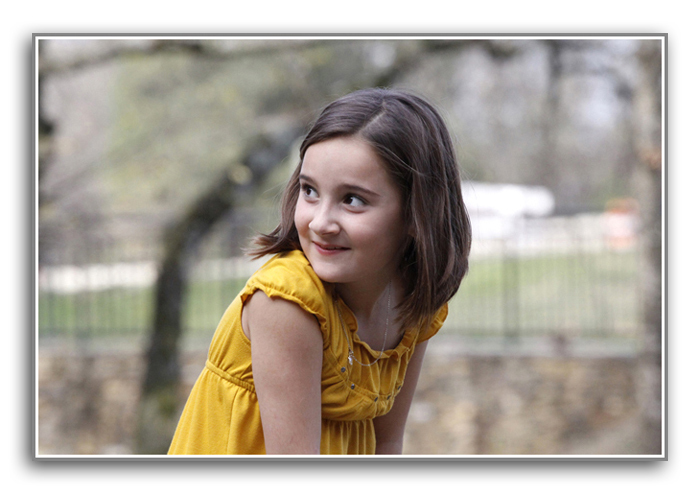 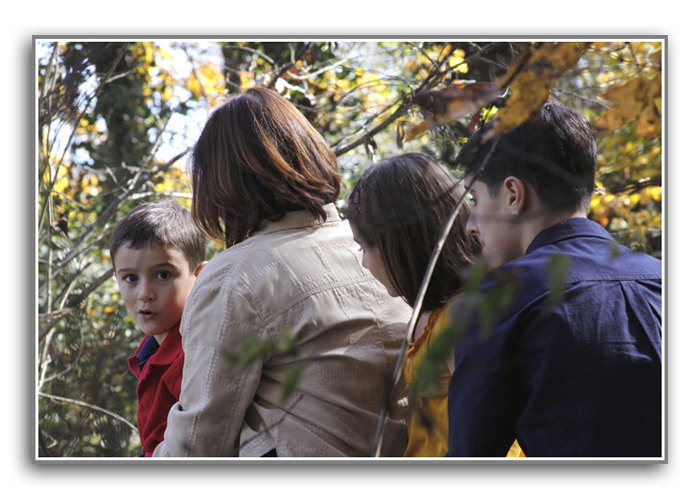 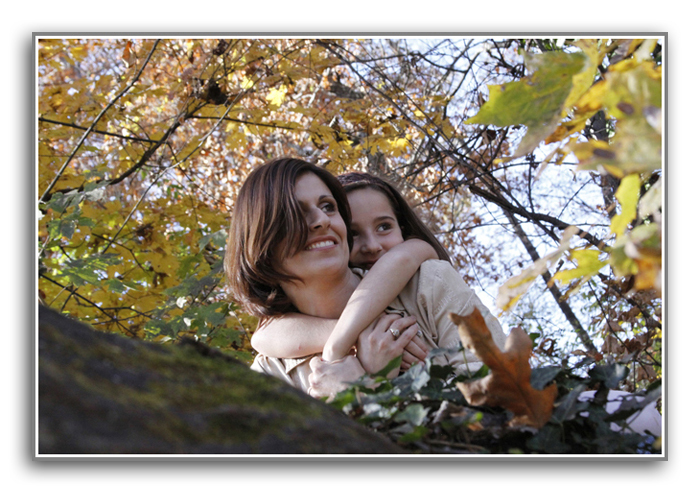 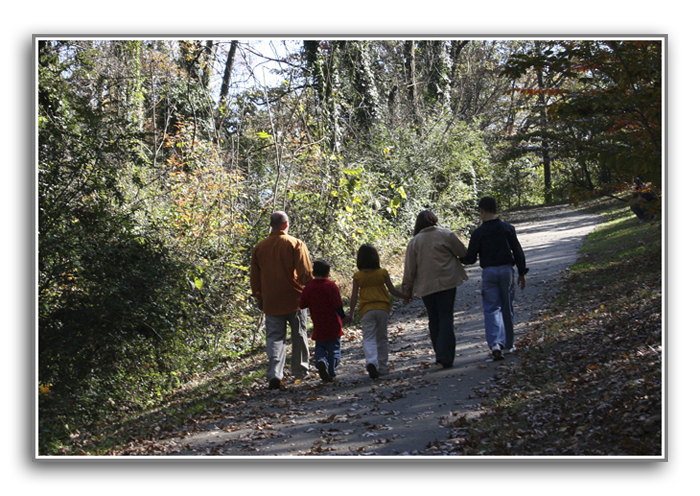 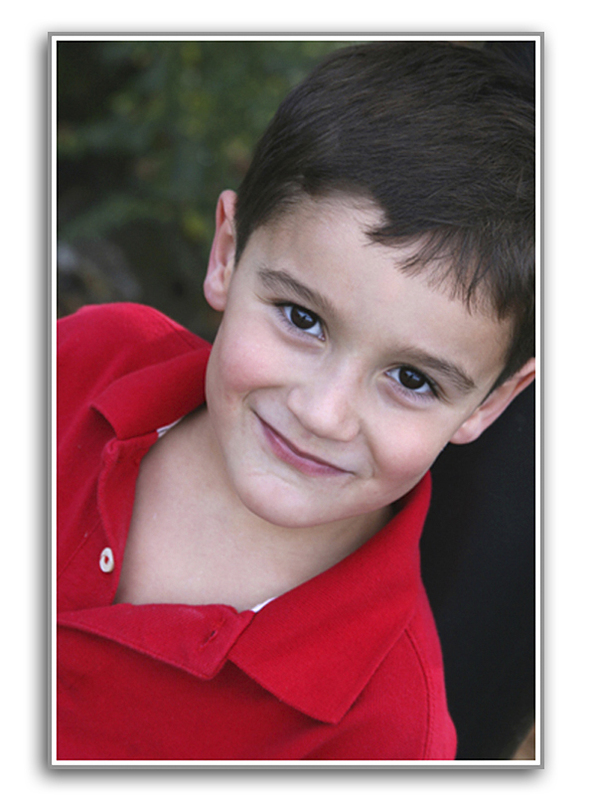 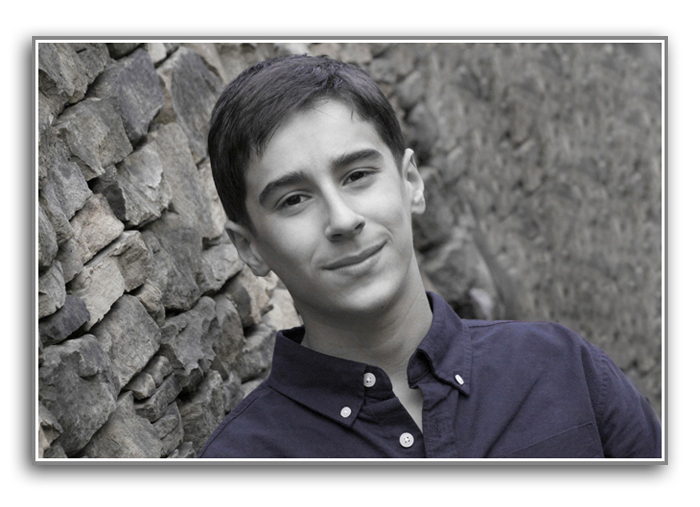 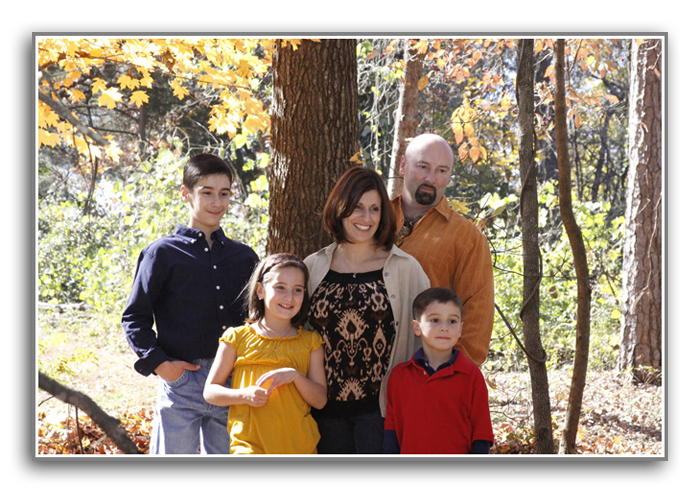 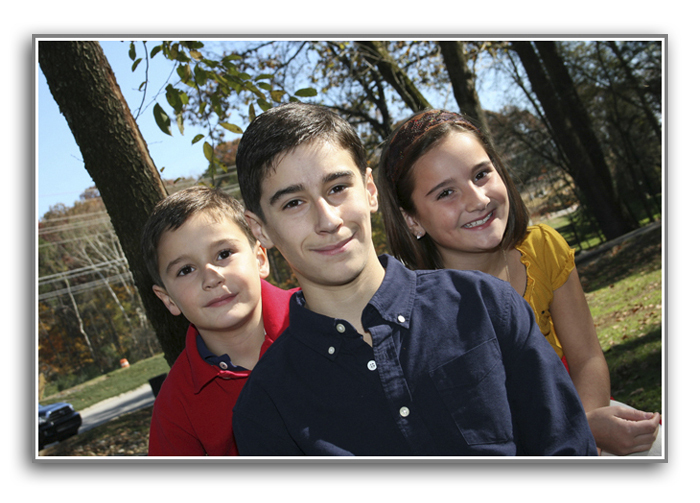 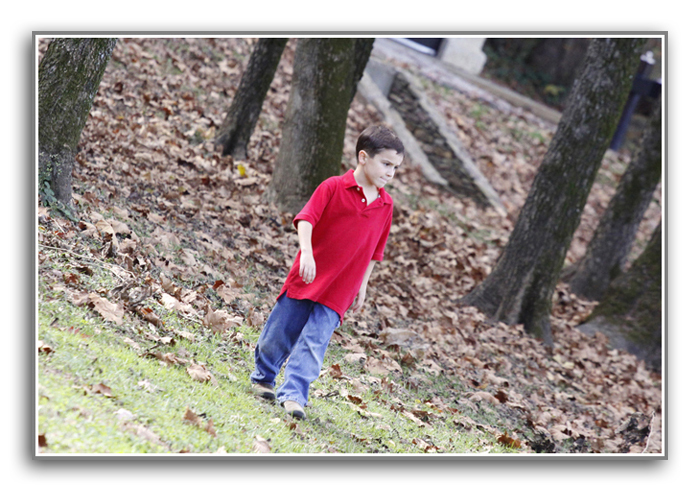 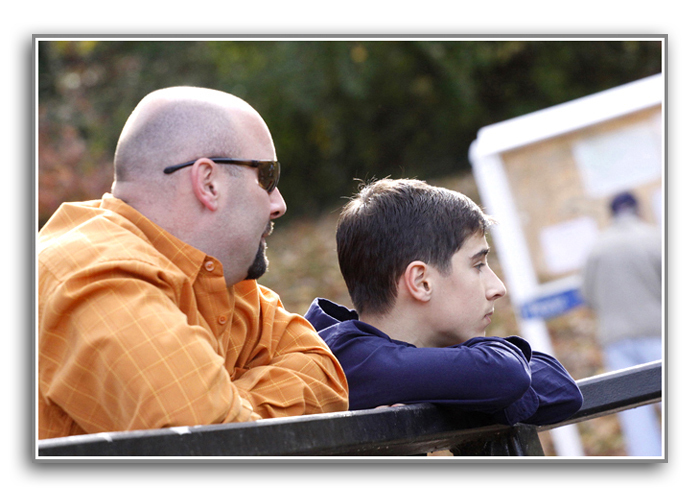 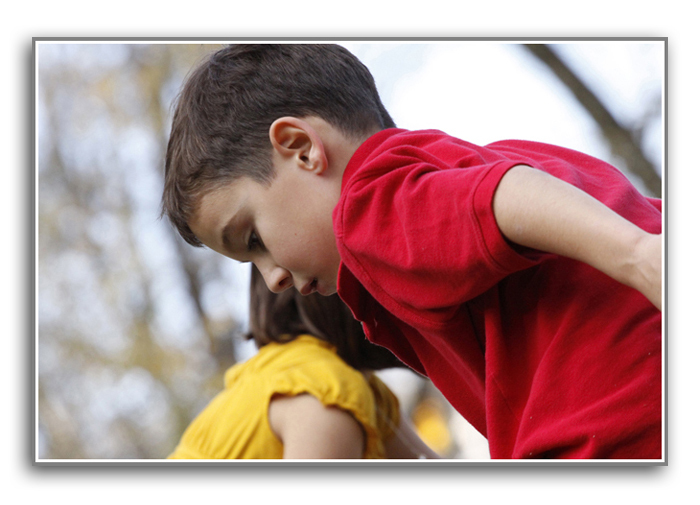 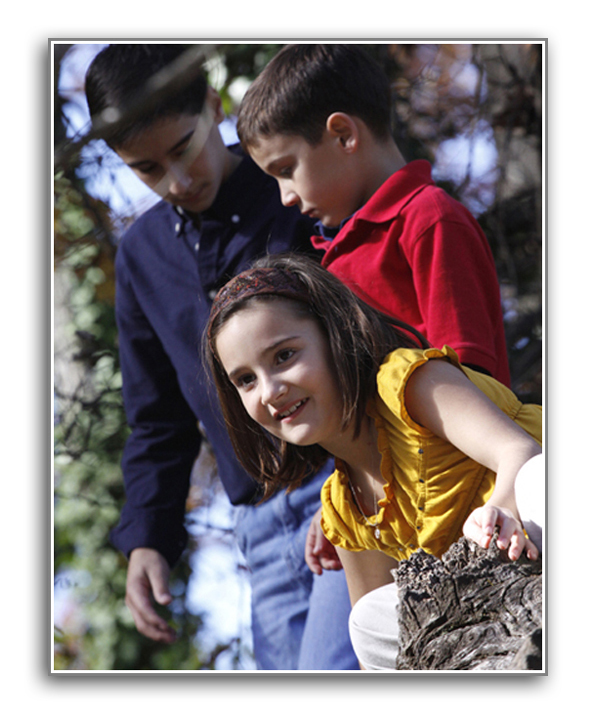 We met up with the Scavone family the weekend before last for a family session at Campbell Station Park in Farragut. 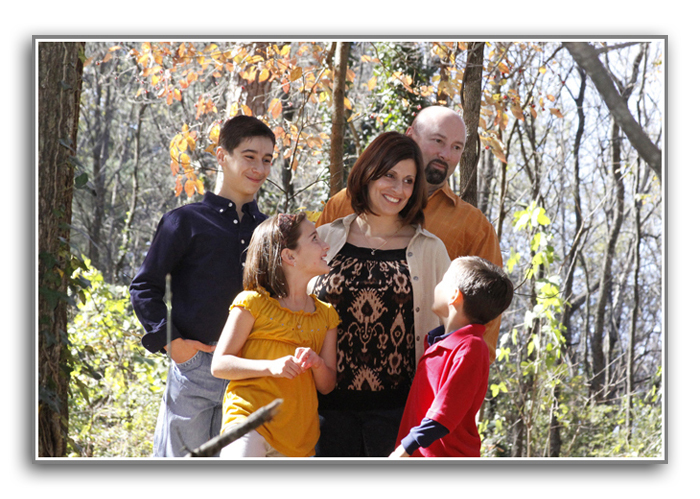 Steve & Kathy have been longtime friends and we have had the pleasure of documenting many special moments in their lives starting with their wedding in 1992!!! 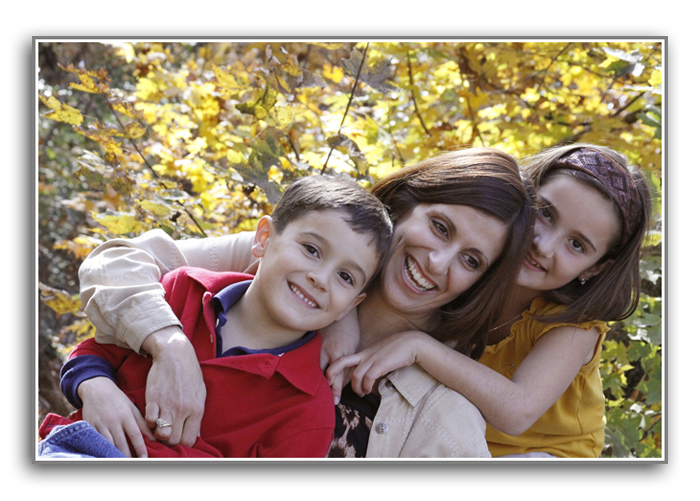 Thanks guys for your friendship and letting us photograph your family’s memories!